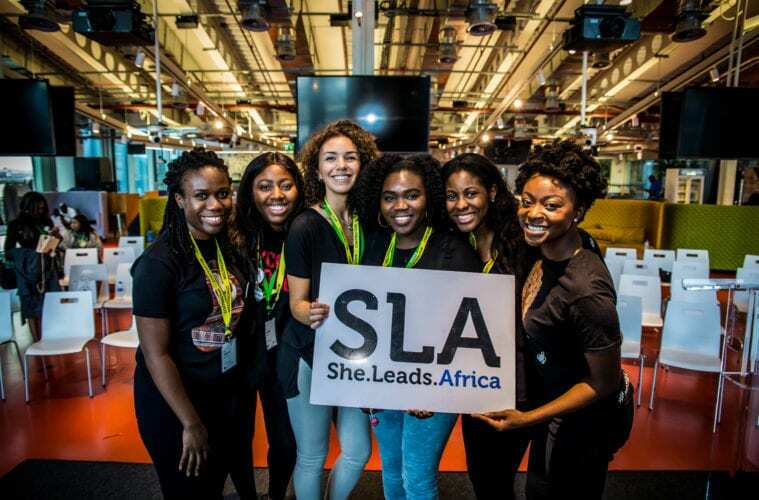 She Leads Africa (SLA) is looking for a Finance Associate who will be responsible for our company’s accounting related functions. SLA is a premium media company for female entrepreneurs and professionals. We’ve built a community of 350,000 digitally engaged women across Africa and we are one of Africa’s fastest growing startups with features in Forbes, BBC Africa, Financial Times and CNBC Africa. Our ideal candidate is someone who is a self-starter and can thrive in a fast-paced, dynamic environment. This role is located in Lagos, Nigeria and reports to the co-founders whilst liaising with other departments. Responsible for developing and leading all aspects of the company’s financial management and financial reporting. Ability to adapt to rapidly changing environments and priorities.